Contains a set of all 118 elements. Cards are 5"x5". 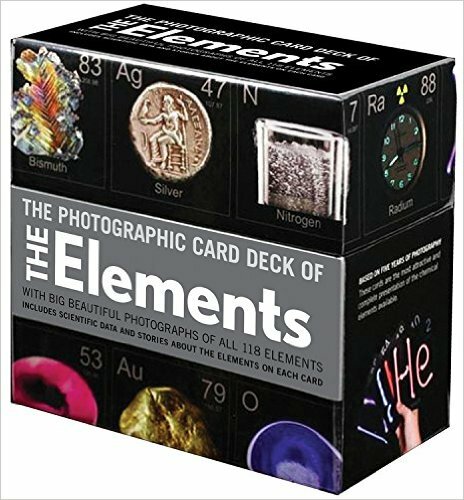 Each card contains a photo of the element with corresponding information on the back. Page displayed in: 0.2461 seconds.